In order to accomplish all three goals, a seller should realize the importance of using a real estate professional. We realize that technology has changed the purchaser’s behavior during the home buying process. According to the National Association of Realtors’ latest Profile of Home Buyers & Sellers, the percentage of buyers who used the internet in their home search increased to 94%. However, the report also revealed that 96% of buyers that used the internet when searching for a home purchased their home through either a real estate agent/broker or from a builder or builder’s agent. Only 2% purchased their home directly from a seller whom the buyer didn’t know. Buyers search for a home online, but then depend on an agent to find the home they will buy (50%), to negotiate the terms of the sale (47%) & price (36%), or to help understand the process (61%). The plethora of information now available has resulted in an increase in the percentage of buyers that reach out to real estate professionals to “connect the dots.” This is obvious as the percentage of overall buyers who used an agent to buy their home has steadily increased from 69% in 2001. 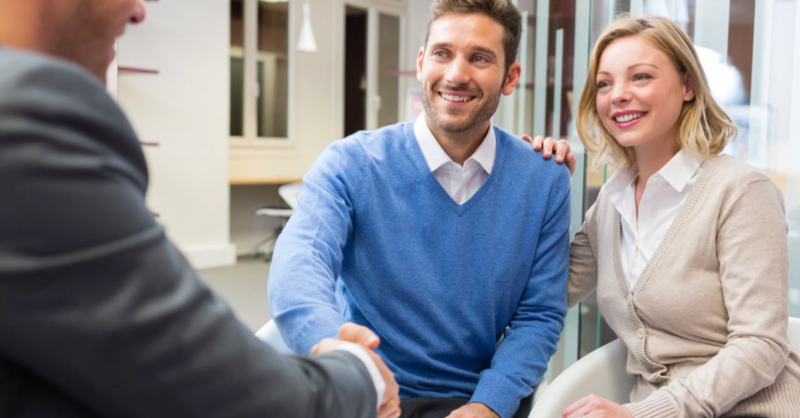 If you are thinking of selling your home, don’t underestimate the role that a real estate professional can play in the process. Contact Coastal Realty Connections and start the process with the help of a trusted and talented professional today.